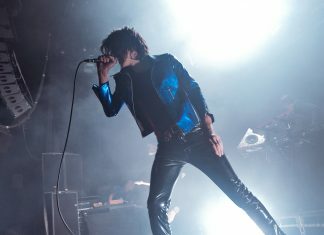 Dot To Dot 2018 was a day filled with discoveries of both music and cool new places to spend a Saturday night. Catrin Bishop reviews. Photos by Jessica Bartolini. 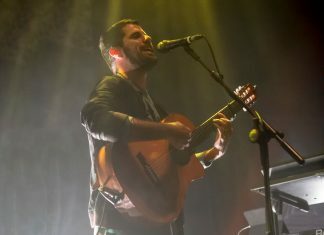 Nick Mulvey played Colston Hall on Saturday night and enchanted everybody who was lucky enough to be there. Words by Catrin Bishop. Photos by Phil Watson. Very much part of our staple musical diet now, this year’s roster at Dot To Dot Festival is full of fresh music you won’t want to miss. Catrin Bishop previews. Nick Mulvey has been perfectly educated to blend different music styles like no other contemporary artist. Catrin Bishop looks forward to his show at Colston Hall. 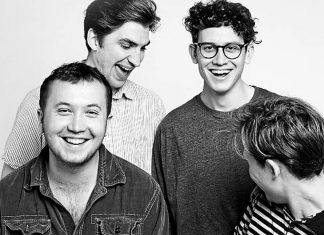 "Nobody can provide energy, excitement and good vibes quite like The Magic Gang can." 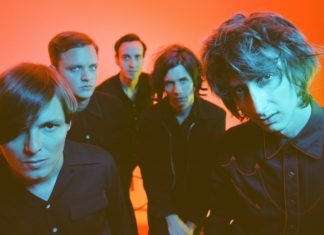 Good job they're coming to Thekla on Tuesday night, then. Catrin Bishop previews. 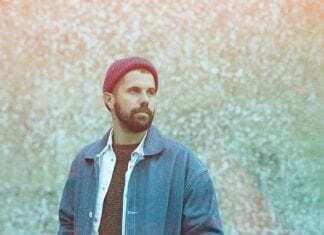 Following the two year break after his first solo album, Nick Mulvey is finally back at Thekla this month. 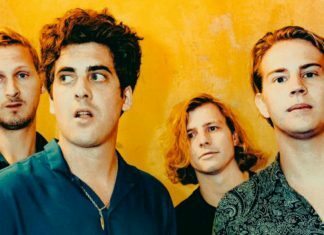 Liverpudlian indie-rockers Circa Waves switched from being the perfect laid back summer soundtrack, to vocalizing pure rocky pain and angst. 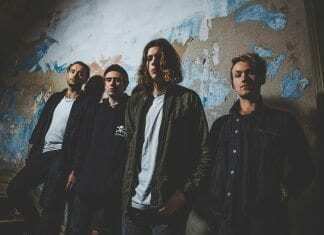 London four-piece VANT left people inspired and enlightened with their highly impressive headline performance at Thekla. 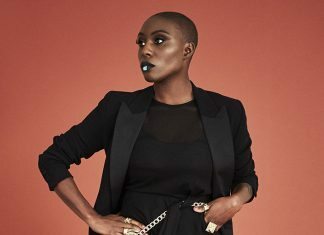 She has the raw ability to tell a musical story in the most beautiful way.